This Custom Built Gorgeous home will not disappoint! 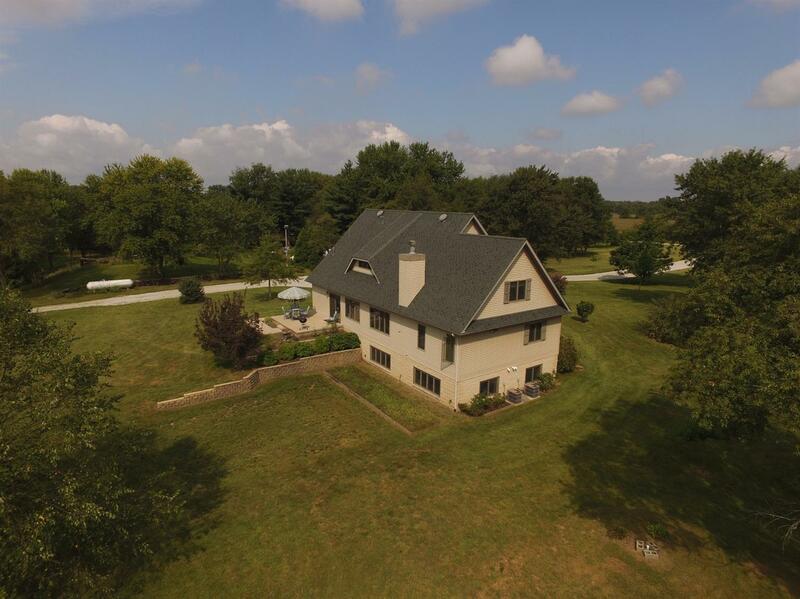 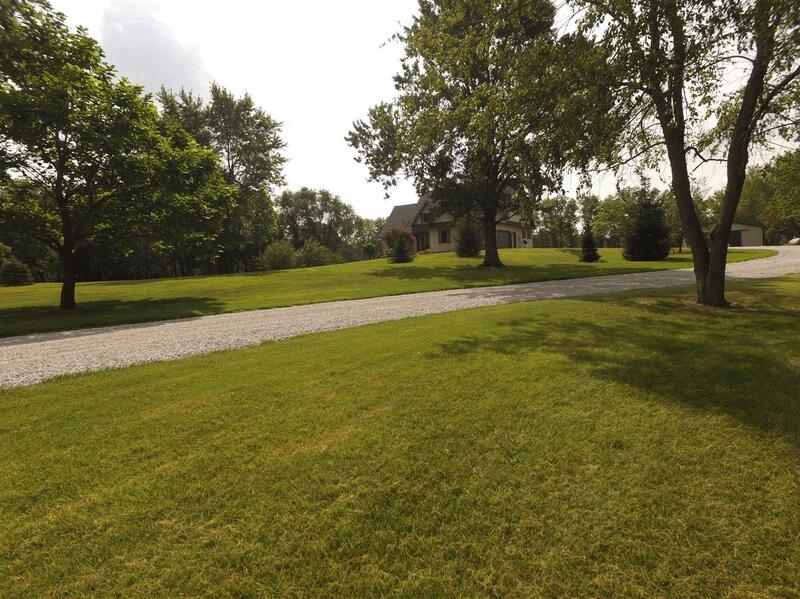 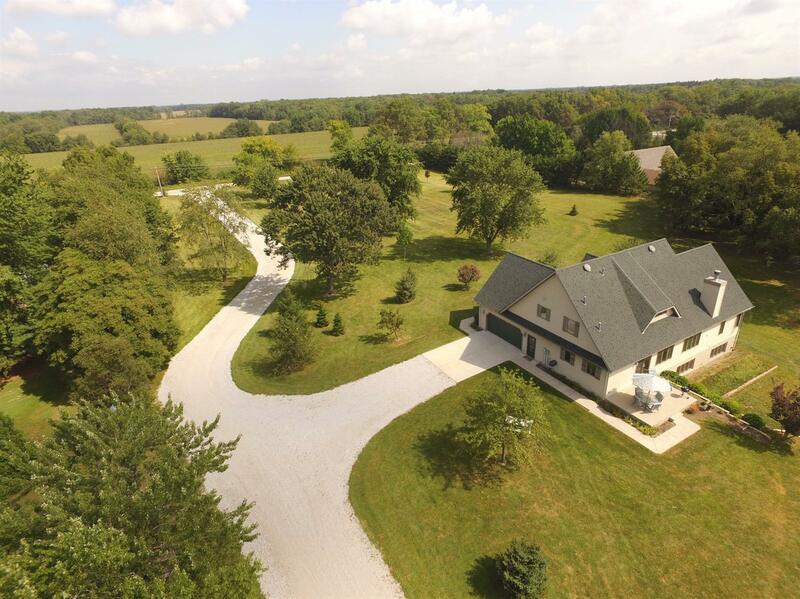 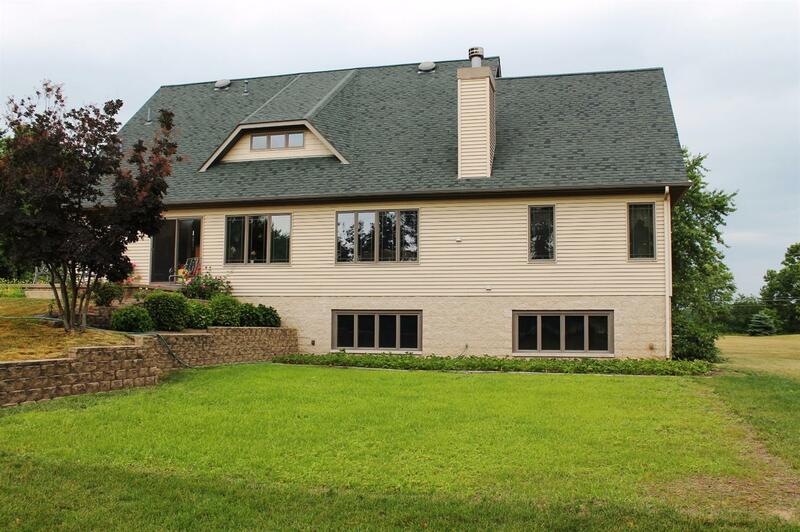 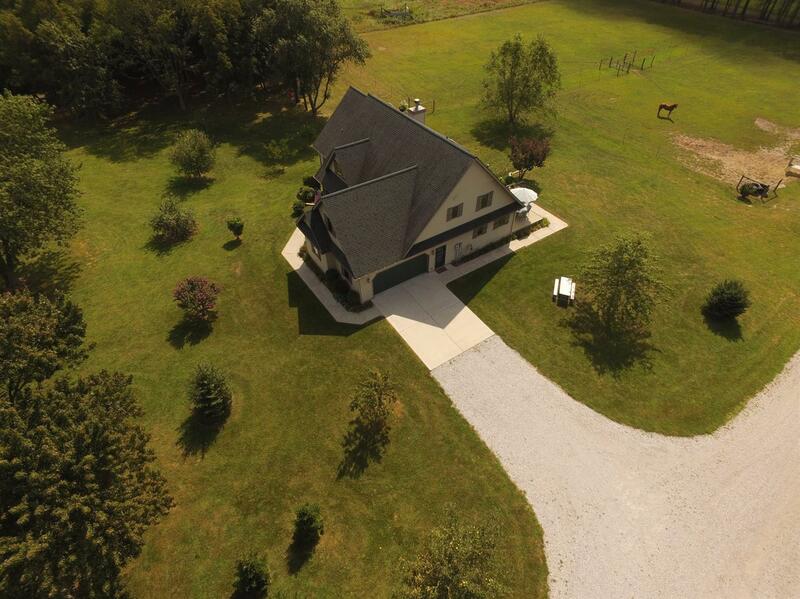 OVER 3100 sq ft + 1500 unfinished sq ft daylight basement AND 10 ACRES! 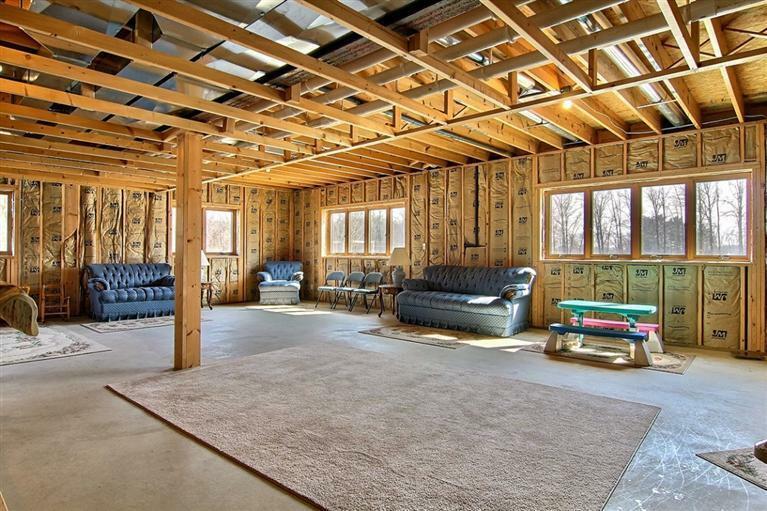 Excellent insulation, 2x6 construction. 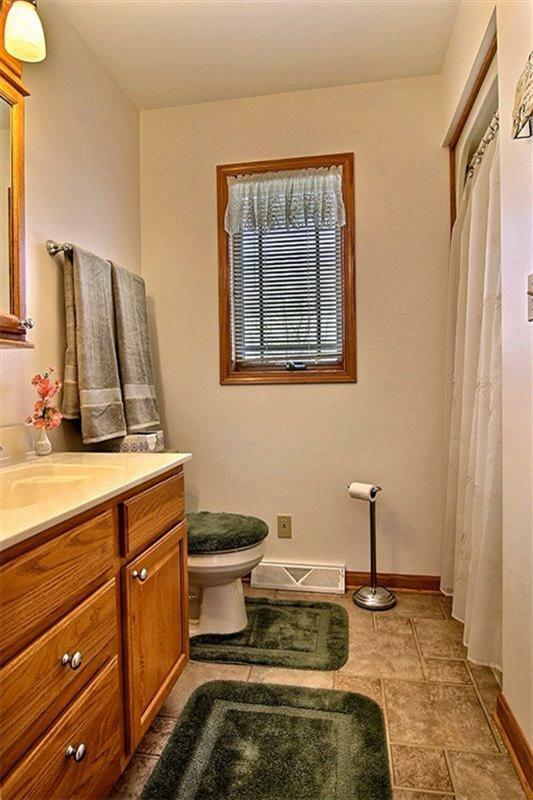 VERY EFFICIENT! 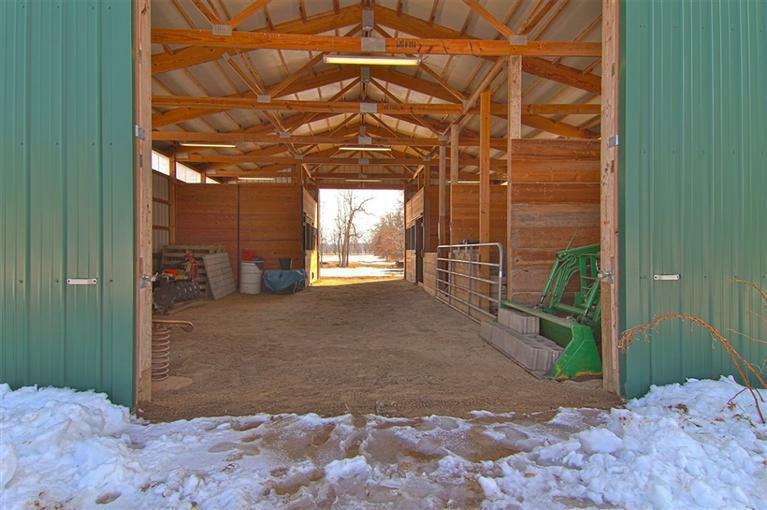 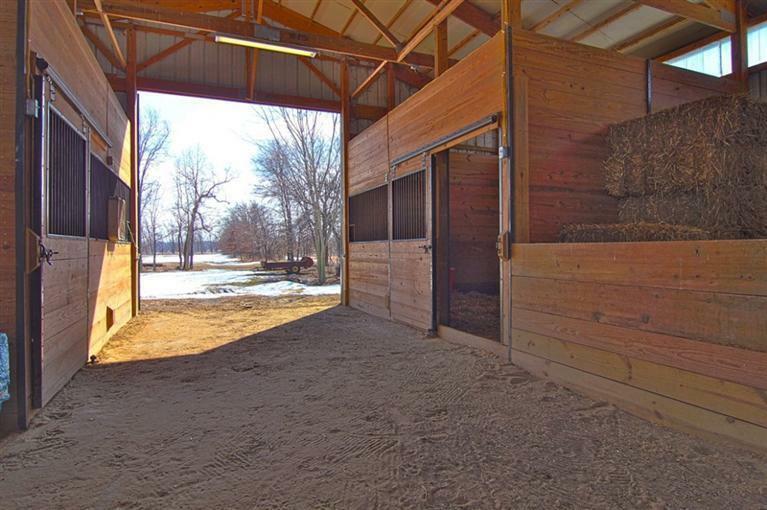 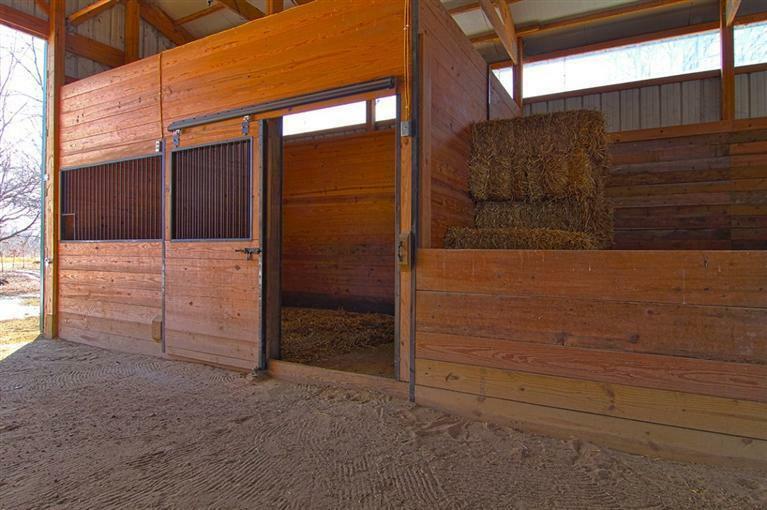 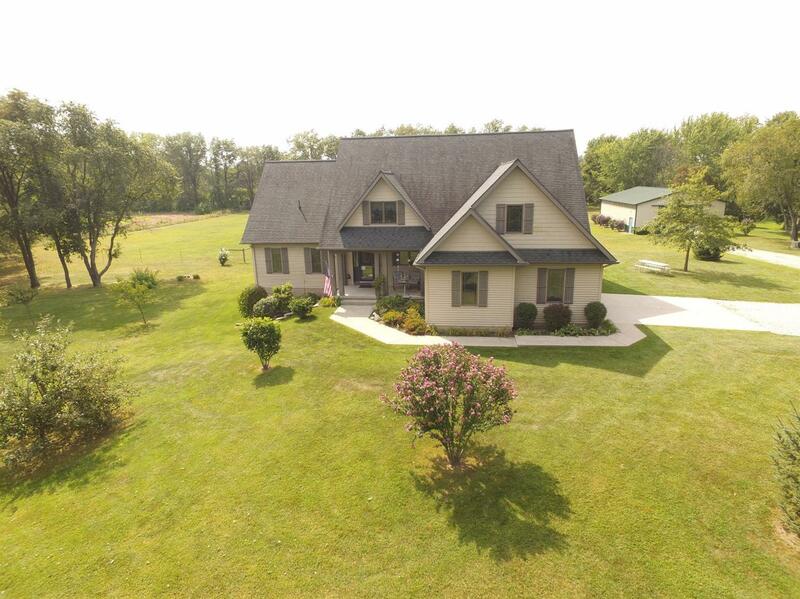 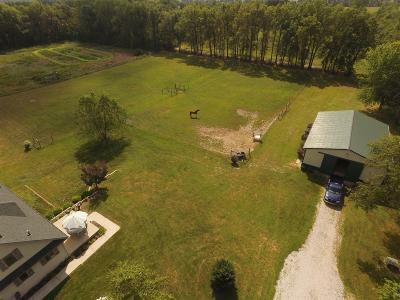 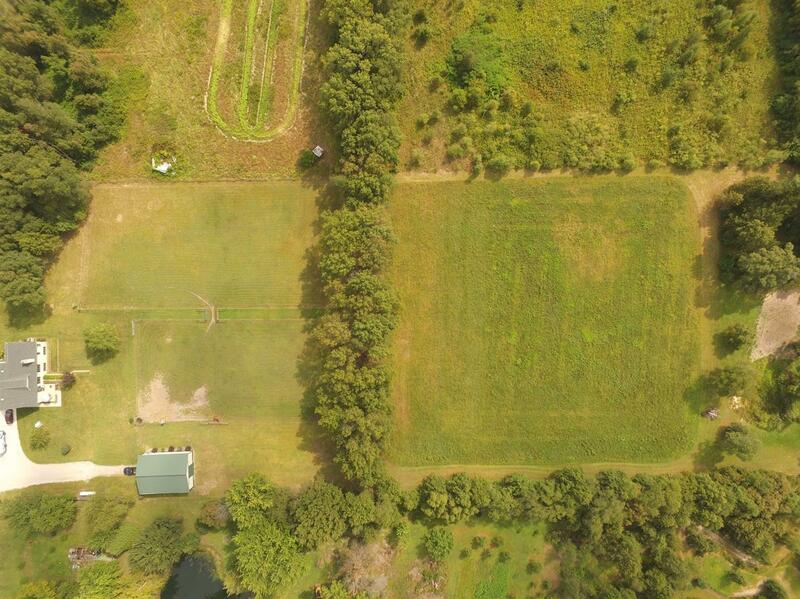 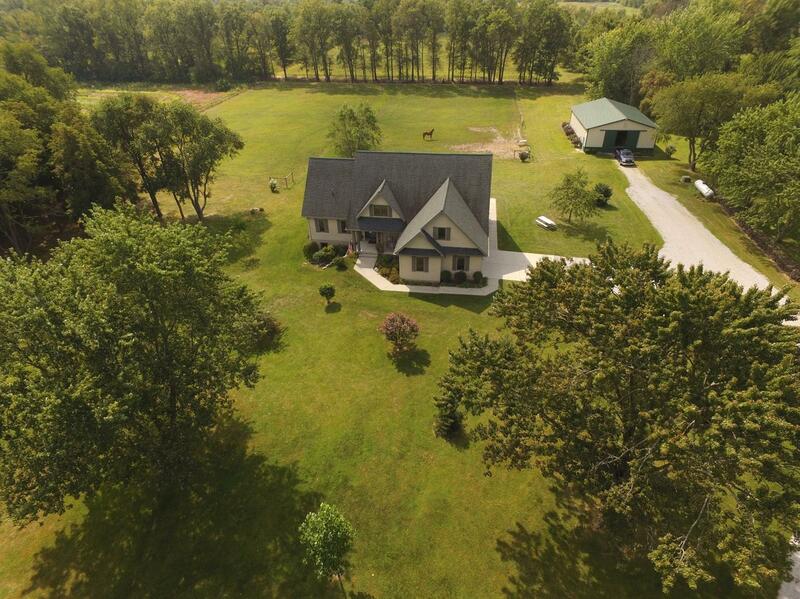 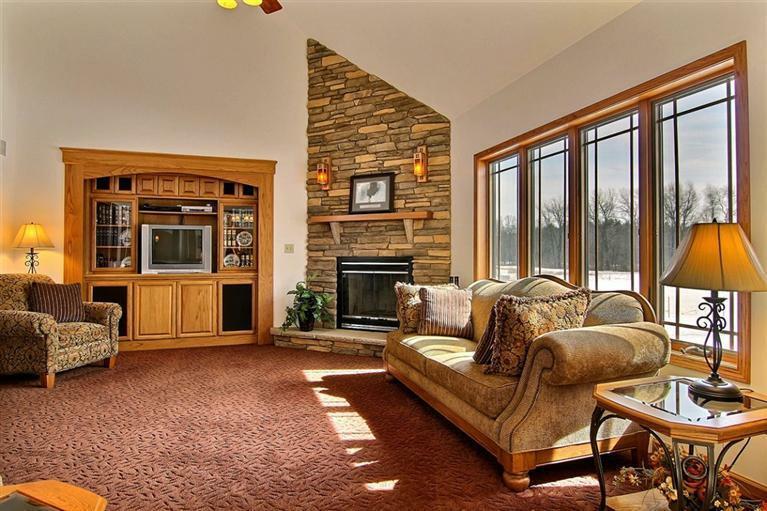 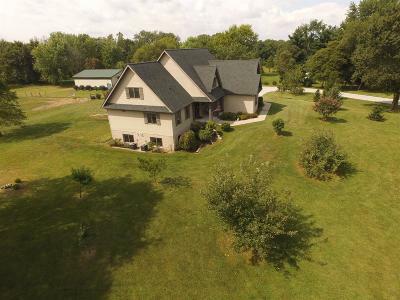 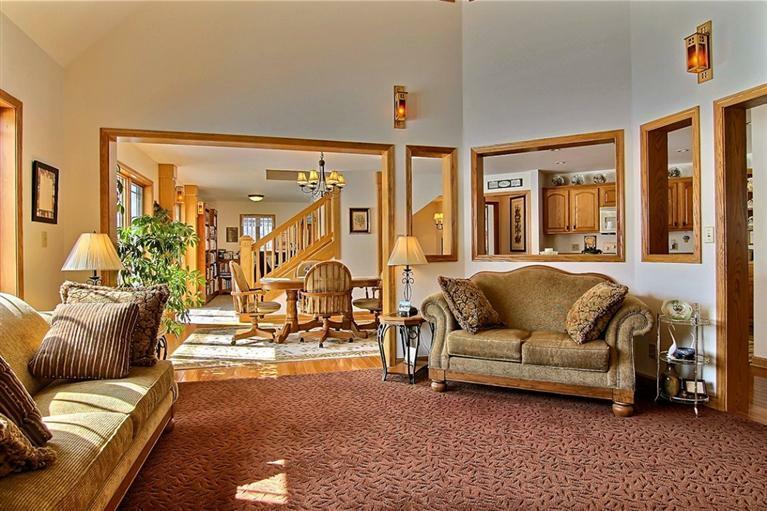 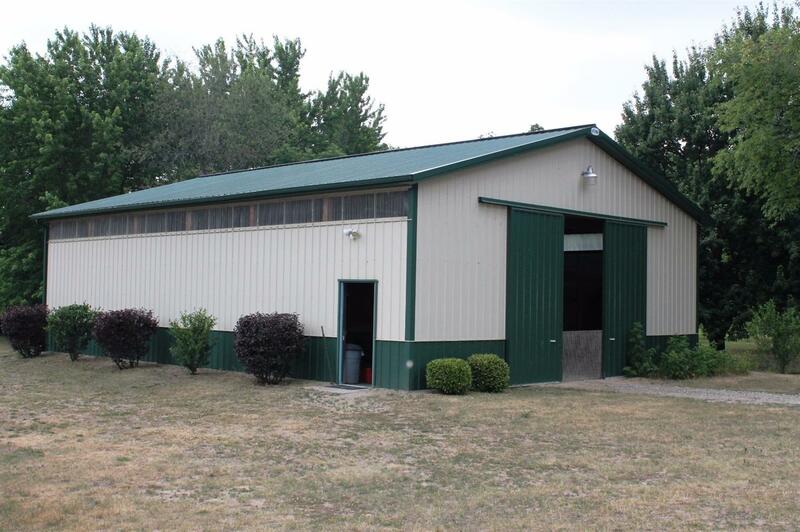 Includes A barn with 2 finished horse stalls & electric, 2 fenced pastures. 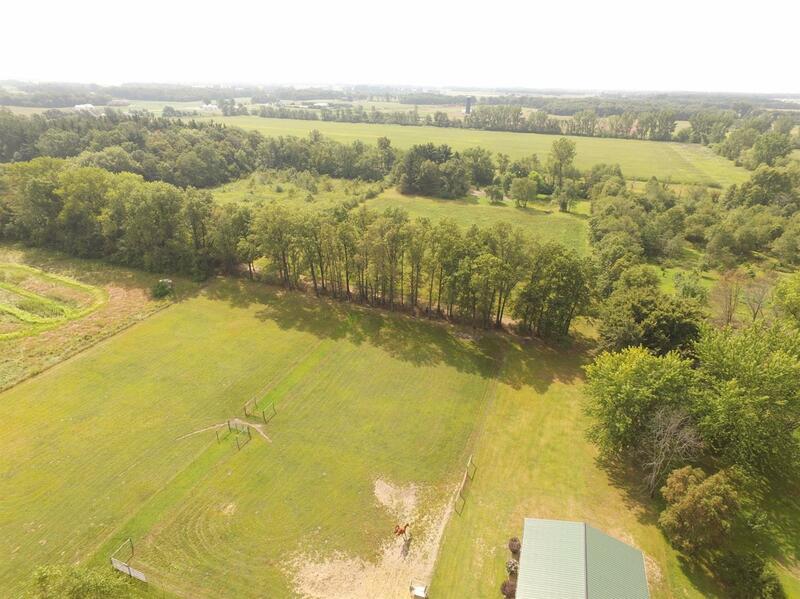 Additionally a cropland of hay at the south end of property. 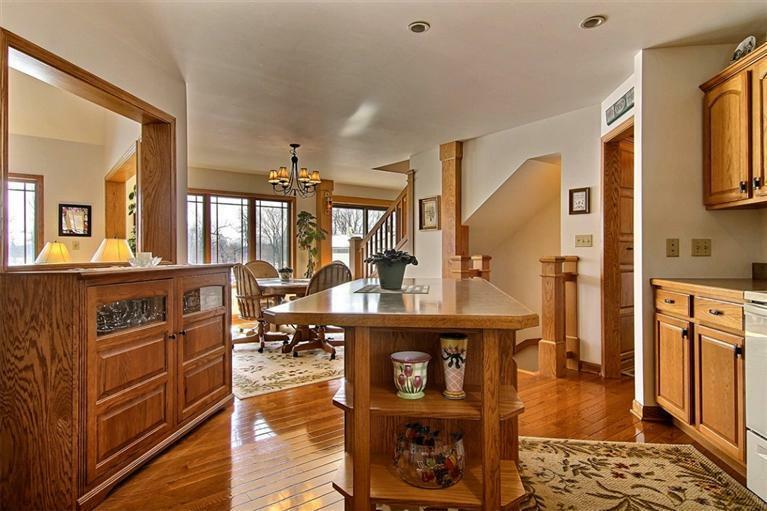 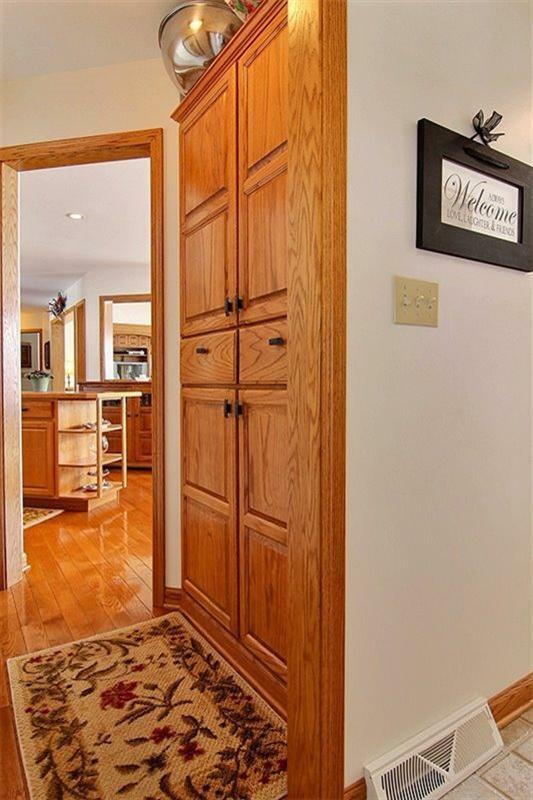 The oak trim throughout this home is absolutely Stunning. 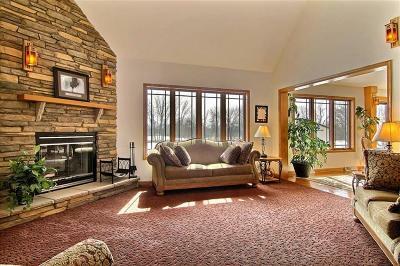 The main floor offers hardwood floors, beautiful open stairway, and a fabulous floor to ceiling stone fireplace, gas start/Wood burning. 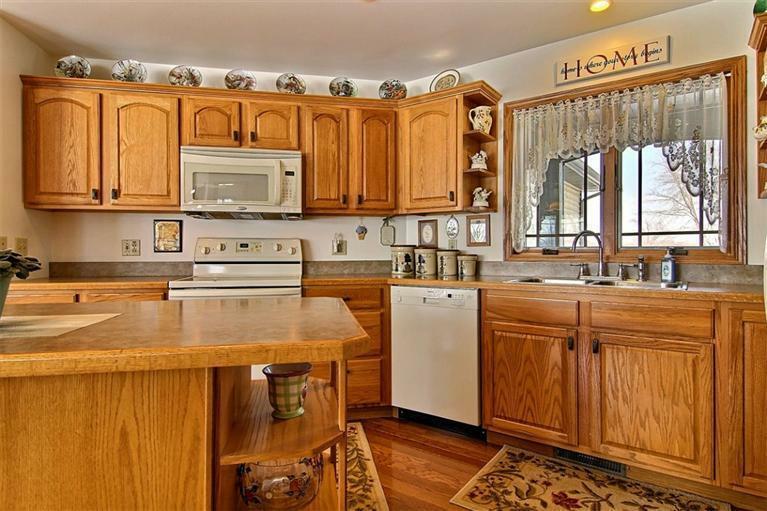 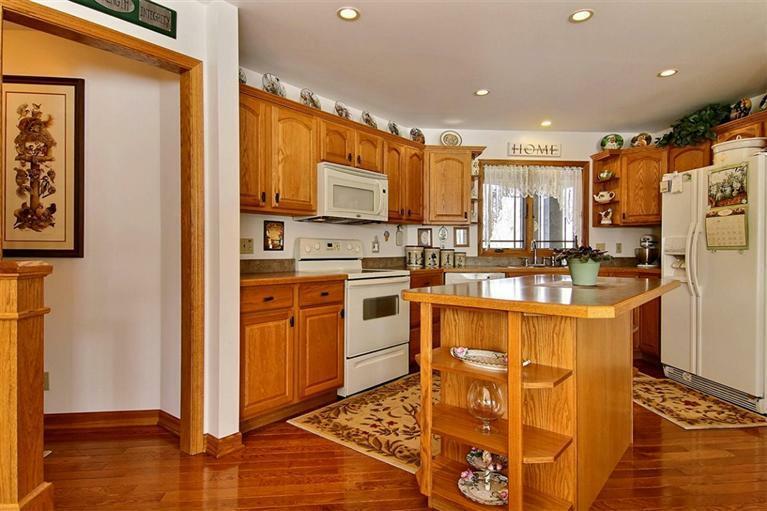 Great kitchen with an island and butler's pantry. 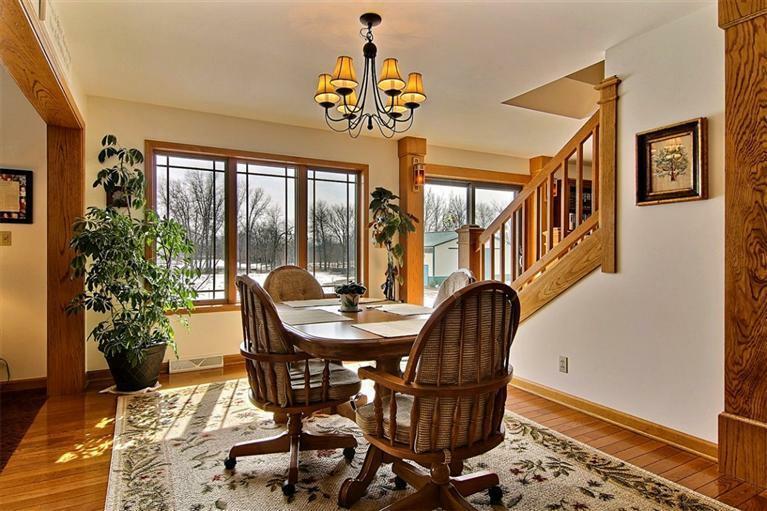 Top of the line Andersen casement windows. 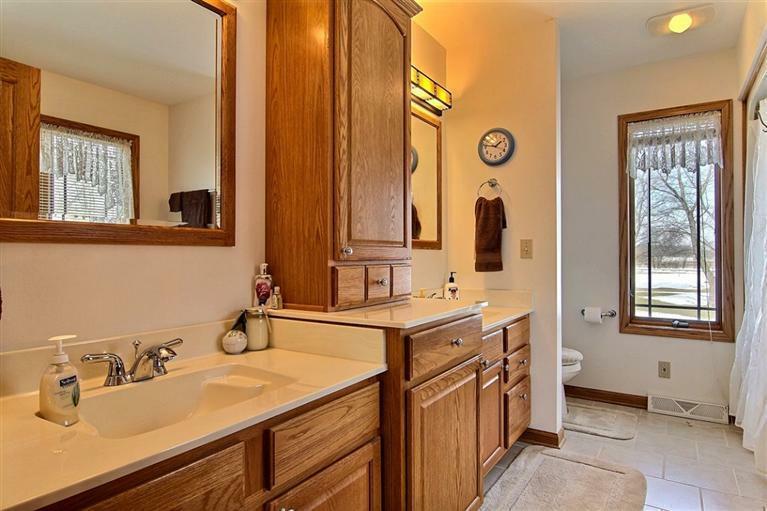 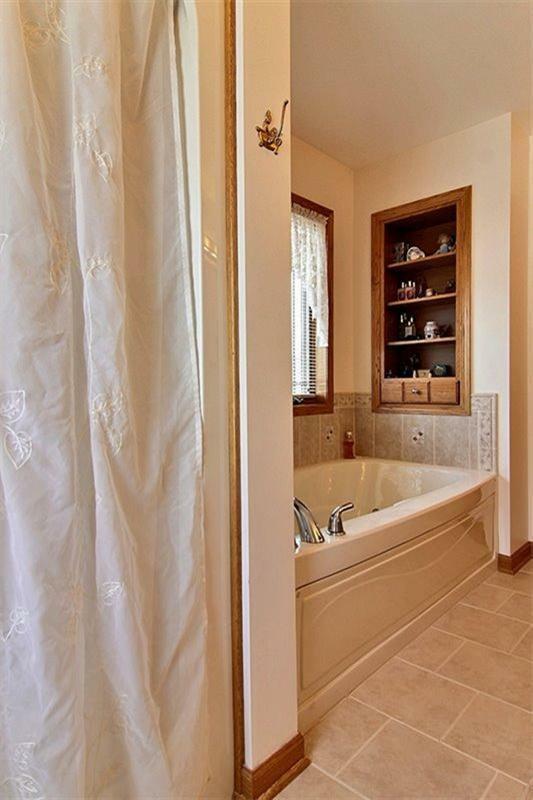 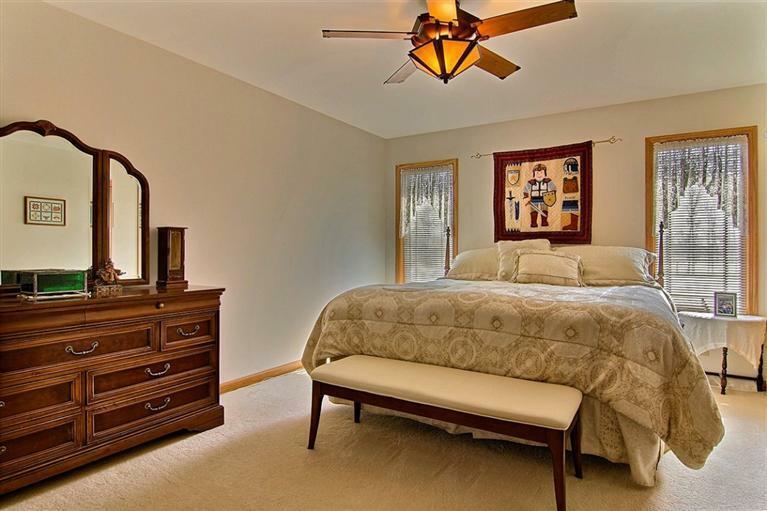 Main floor master suite with walk in closets, tiled bathroom, dual sinks, whirlpool tub and separate shower. 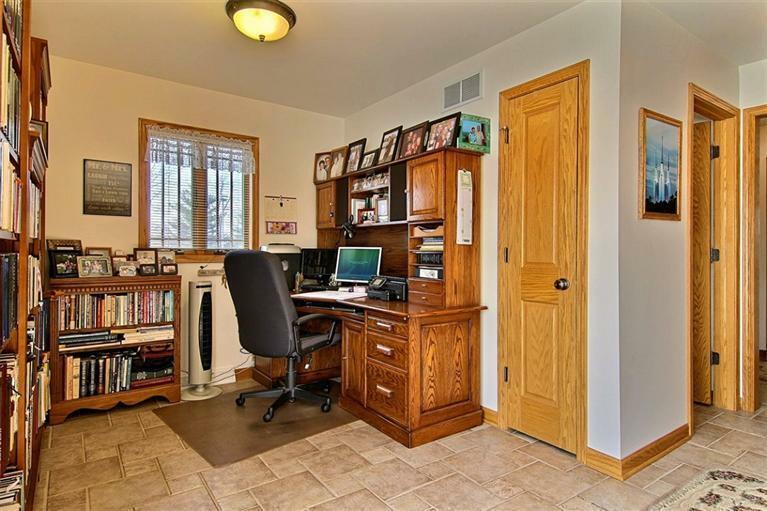 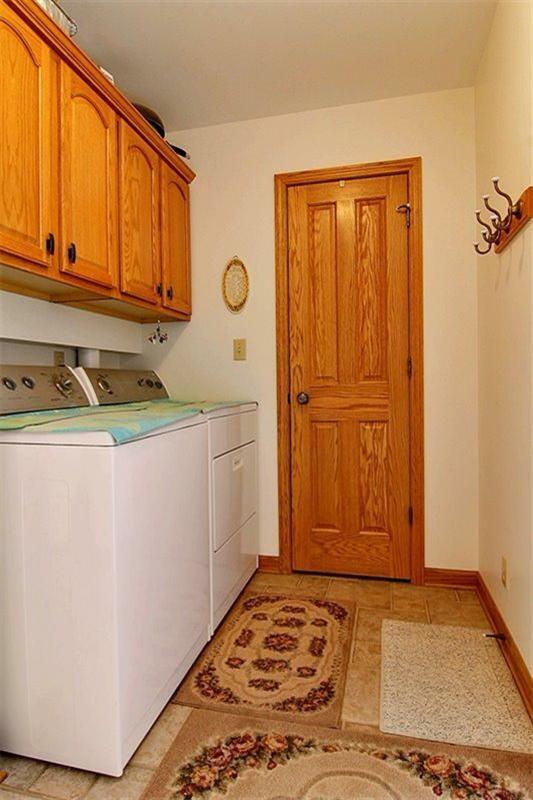 3/4 guest bath, laundry room, and office also on main floor. 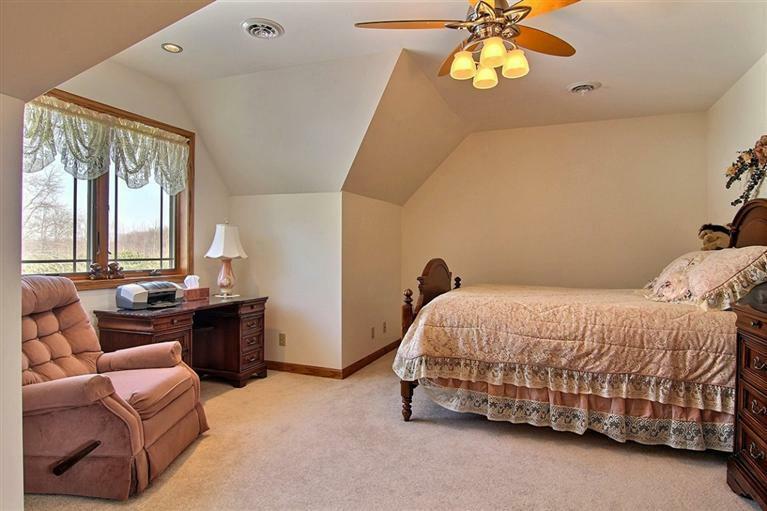 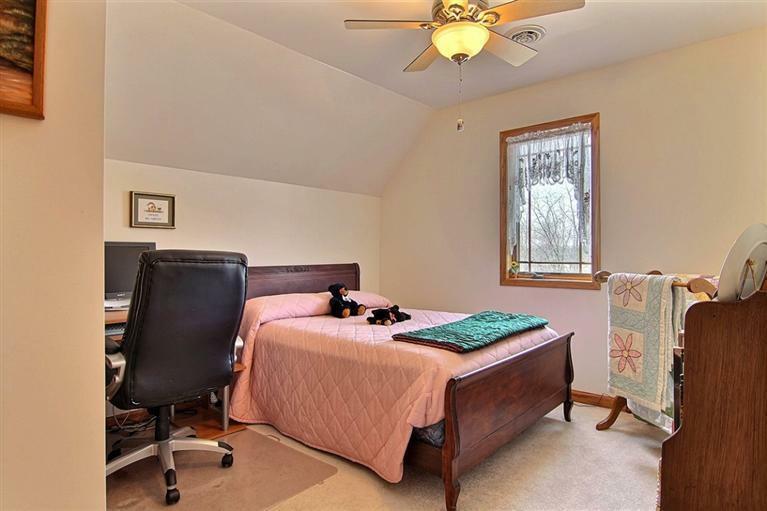 Upstairs you will find 3 more bedrooms and a full bath. 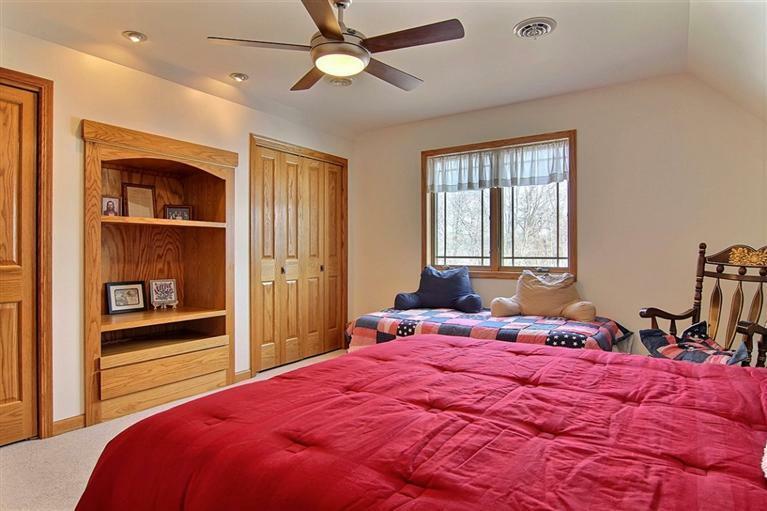 5th bedroom almost complete. 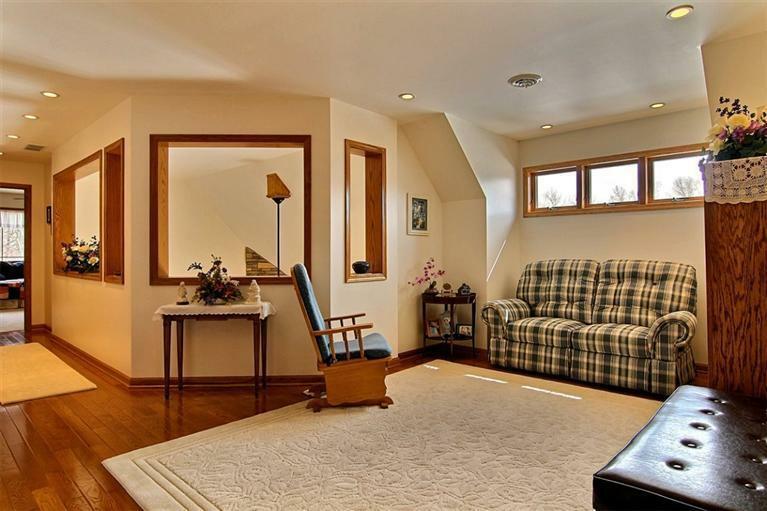 There is an upstairs den overlooking the living room too!! 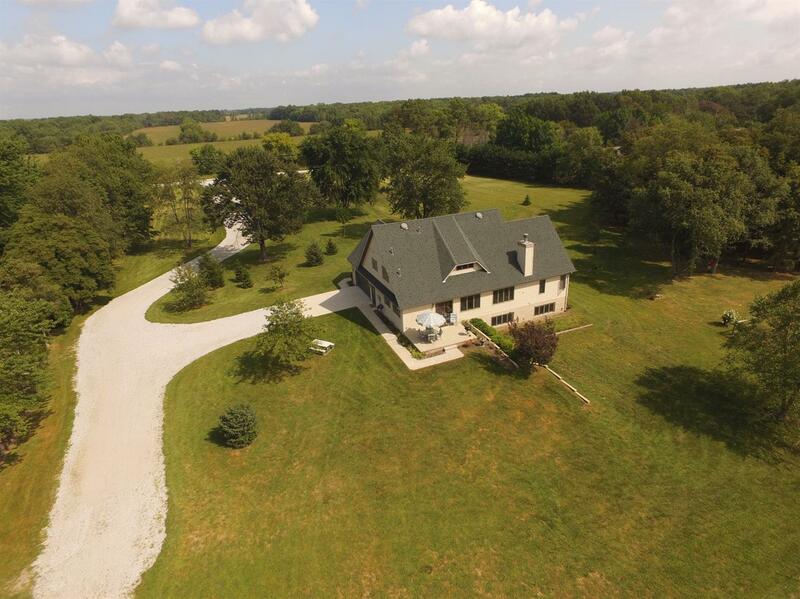 Just 70 miles to Downtown Chicago and LOW PROPERTY TAXES!!! 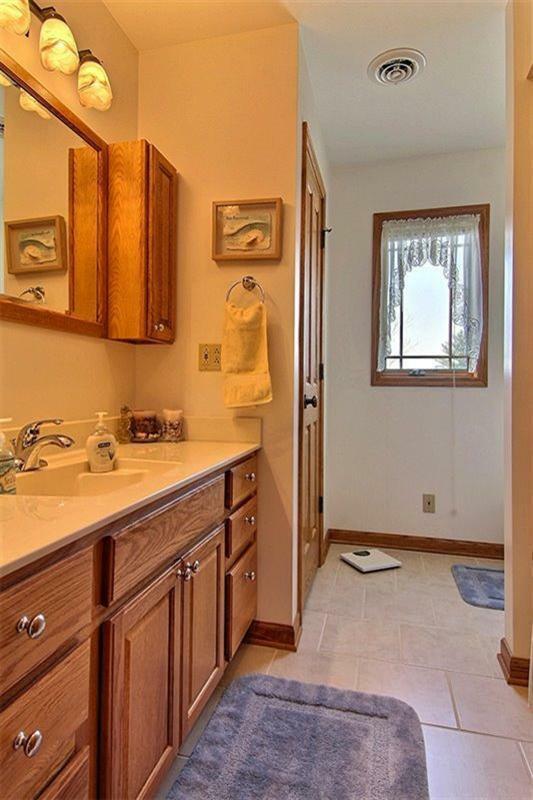 Great Water too!